Researchers have developed a new method to deliver antibody therapy in the brain, according to a new study. 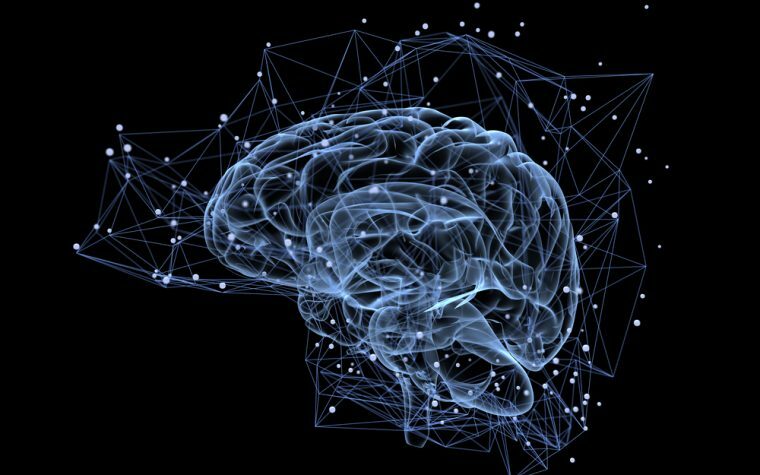 Using modified antibodies that “hitchhike” on a protein that travels from the blood to the brain, the new method improved brain uptake of antibodies to nearly 100 times more. The study, “Bivalent Brain Shuttle Increases Antibody Uptake By Monovalent Binding To The Transferrin Receptor,” was published in the journal Theranostics. 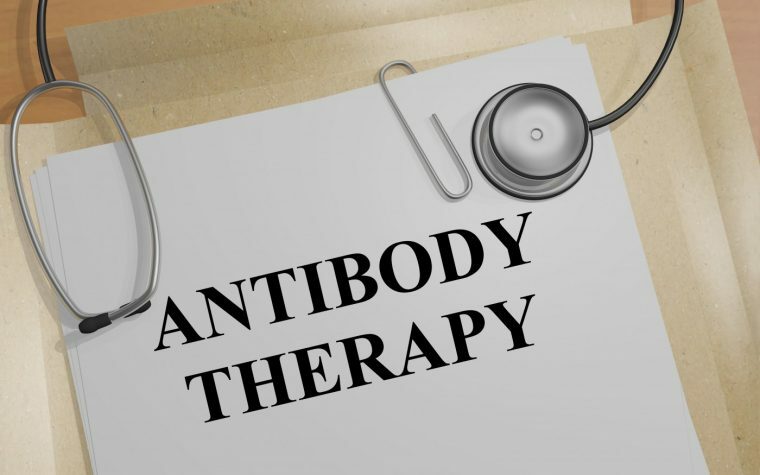 Immunotherapy is a growing therapeutic field that is based on the production of antibodies that specifically recognize and bind to a disease-related protein. This type of treatment has been effective in several types of cancers and in other diseases. But when it come to brain diseases, scientists often have serious difficulties in delivering therapies into specific areas of the brain due to the limitation imposed by the blood-brain barrier. This three-layer membrane protects the brain from pathogens that may circulate in the blood, such as virus, bacteria, or fungi. But the membrane also blocks the entrance of drugs or antibodies against brain cancer or neurodegenerative disorders, such as Alzheimer’s and Parkinson’s diseases. Now, researchers fat Uppsala University in Sweden developed a novel way to overcome this obstacle and deliver antibodies directly into the brain. The method consists of modifying the antibodies they want to deliver, to include parts that bind to a protein called transferrin receptor. The transferrin receptor is a large protein that is able to cross the blood-brain barrier to transport iron from the blood to the brain. By binding to the transferrin receptors, the modified antibodies can “hitchhike” on this protein and enter the brain, where they then find their disease target. The success of this method depends on the number of modifications and placement of the antibodies. “We’ve placed them so that each antibody only binds with one modification at a time, despite being modified in two places,” Greta Hultqvist, PhD, first author of the study, said in a press release. “Our design thus doubles the chances of the antibody binding to the transferrin receptor compared with only one modification. We’ve successfully increased the amount of antibodies in the brain almost 100-fold, which is the largest uptake improvement that has ever been shown,” she said. The researchers tested the new delivery method in mice, using an antibody that targets a protein involved in the pathology of Alzheimer’s disease. It greatly improved the detection of the antibody in the mice’s brain. “From a long-term perspective, it’s likely that the new format can be used to effectively treat not only Alzheimer’s disease, but also other diseases affecting the brain,” said Dag Sehlin, PhD, senior author of the study. Tagged antibody therapy, blood brain barrier, brain cancer, immunotherapy, transferrin receptor.